Age 6, then National Ballet School, Toronto, age 9. Des Grieux in Manon by MacMillan. To be able play the violin. 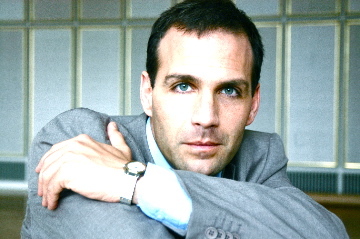 Born in Ottawa, Canada, in 1962, Chalmer studied at the National Ballet School of Canada with Betty Oliphant, Daniel Seillier, Erik Bruhn and Sergiu Stefansci. 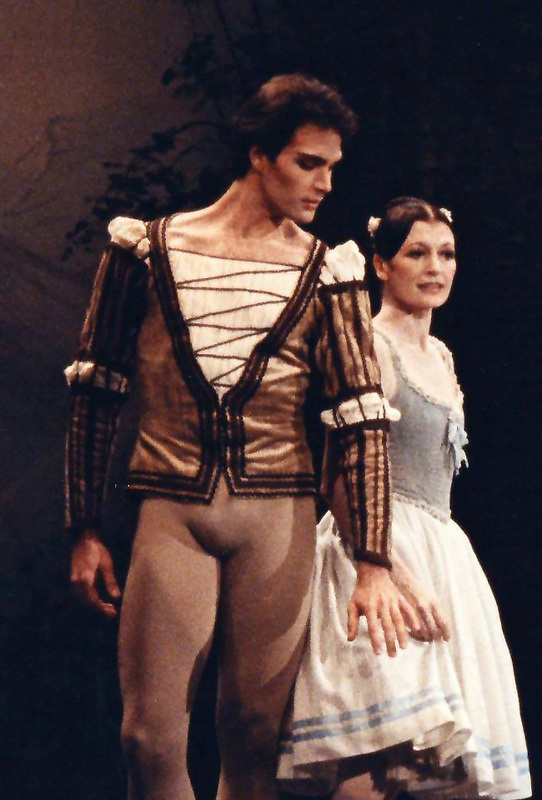 He danced the role of Albrecht in “Giselle” at his graduation performance and joined the National Ballet of Canada. His admiration for the ballets of choreographer John Cranko were the motivation to leave Canada and join the Stuttgart Ballet in 1980. 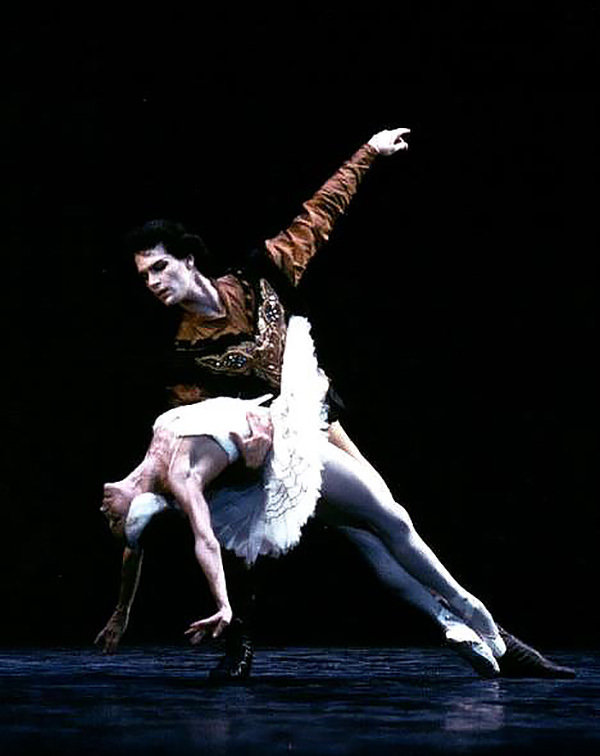 He became soloist there in 1983 and danced many leading roles in the company’s repertoire. In 1985 he joined Les Ballets de Monte Carlo as Danseur Etoile and partner of ballerina Ghislaine Thesmar. Chalmer has danced as a Guest Artist with The English National Ballet, The Birmingham Royal Ballet, The Scottish Ballet, The London City Ballet, Teatro Colon in Buenos Aires, Teatro dell’ Opera di Roma and at Teatro alla Scala, Milan. 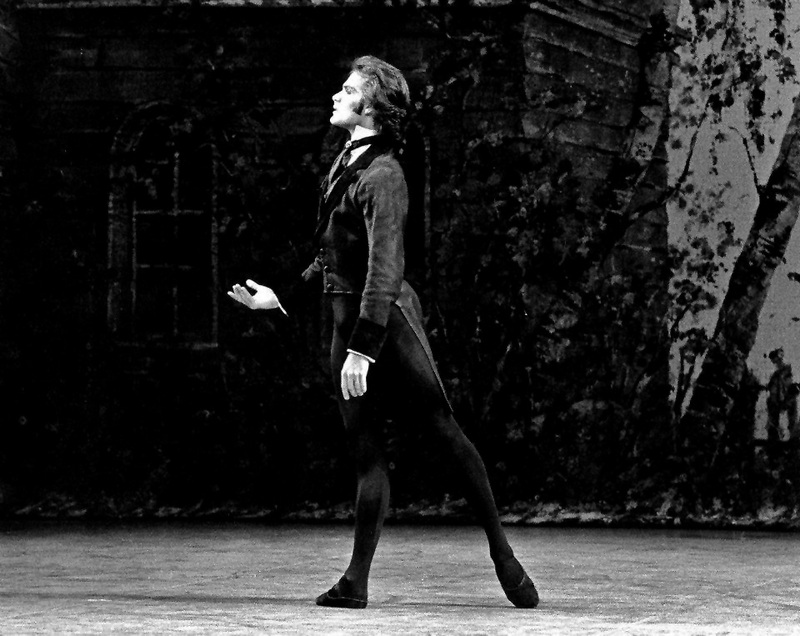 His repertoire included the important leading classical roles such as Romeo in “Romeo and Juliet”, Siegfried in “Swan Lake”, Prince Désiré in “The Sleeping Beauty”, James in “La Sylphide”, Albrecht in “Giselle”, Lenski and the title role in Cranko’s “Onegin” and the Prince in “The Nutcracker”. His repertoire also included works by George Balanchine, Jiri Kylián, John Neumeier and Uwe Scholz. He has had the privilege to partner ballerinas such as Eva Evdokimova, Carla Fracci, Marcia Haydée, Susan Jaffe, Birgit Keil, Natalia Makarova, Ekaterina Maximova, Lynn Seymour and Ghislaine Thesmar. As choreographer Chalmer has created ballets for the Balletto dell´Arena di Verona including “La Fille du Danube”(1996) dancing the premiere with Susan Jaffe, “La Gitana” (1996) and “Il Talismano” (1997) for which he was honoured with the “Premio Massine” in Positano. For the Rome Opera Ballet he has choreographed “Lungo Viaggio” for Vladimir Vassiliev (2000), “The Sleeping Beauty” (2002) and revived his “La Gitana” (2005). 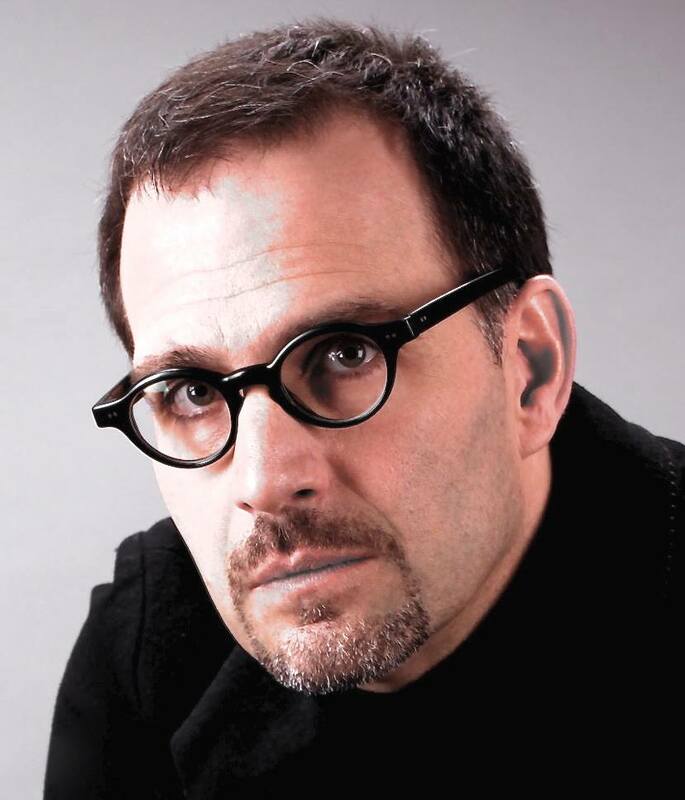 In June 2006 he created “La Vestale” and in July, 2007 “A Midsummer’s Night Dream” for the Rome Opera Ballet’s summer seasons at the Terme di Caracalla. In 2009 he choreographed the Pas de Deux “Piaf à Deux” for the Madrid Dance Festival and “Romeo and Juliet” with Paris Opera Etoiles Nicolas Le Riche and Clairemarie Osta for the St. Prex-Festival in Switzerland. In 2010, he created “Chopin racconta Chopin” for the Rome Opera Ballet. From 2005 until 2010, Paul Chalmer directed the ballet of the Leipzig Opera. For the Leipzig Ballet he created productions of “Swan Lake” (2005), “The Nutcracker” (2007) and “Giselle” (2009). While honouring the legacy of Uwe Scholz and preserving many of his ballets, he also brought to the repertoire of the Leipzig Ballet works by Balanchine, Cranko, MacMillan, Robbins, Tetley, Bigonzetti, Goecke and Spuck. In 2011, Chalmer was a member of the Jury for the Prix de Lausanne. He has recently choreographed a new production of “Swan Lake” for MaggioDanza which premièred in Florence for the Festival of the Maggio Musicale Fiorentino, June 1, 2011, and is included in MaggioDanza’s current season with performances in February, 2012.